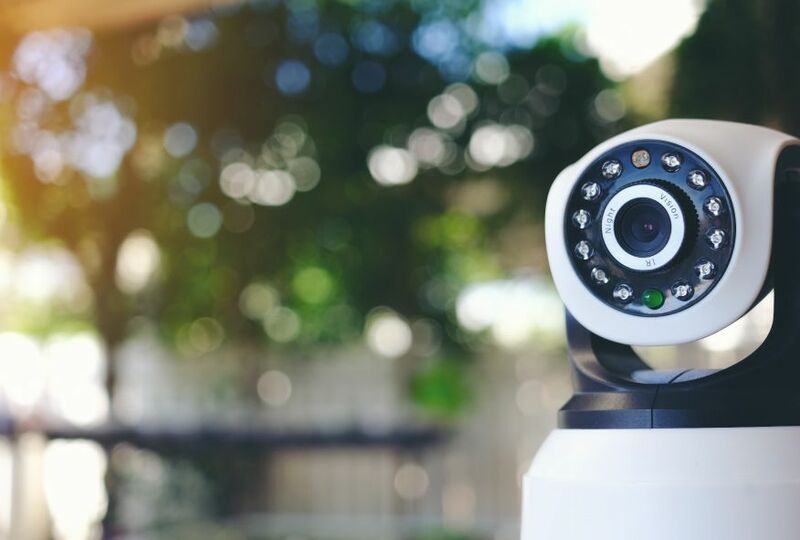 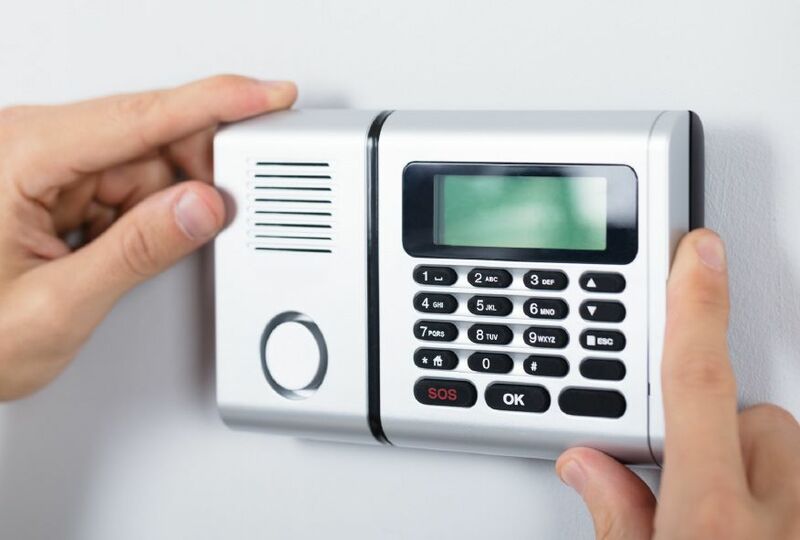 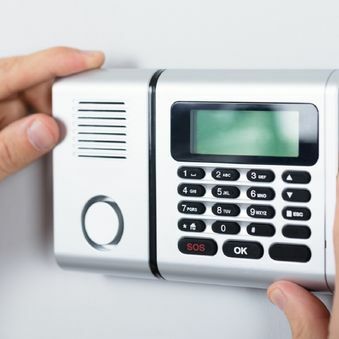 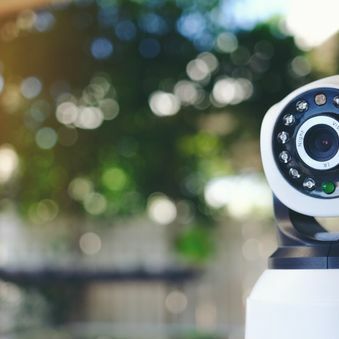 Snider’s Electronics provide their clients with quality commercial security systems and other related products in Fort St. John, including intrusion alarm camera systems. 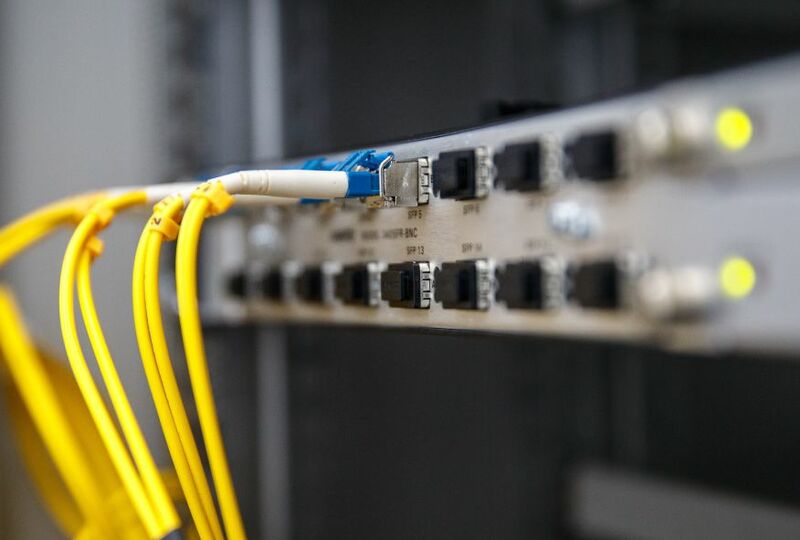 As network cabling specialists certified by Leviton, Siemon and Amp, our technicians are able to provide manufacturer warranties on every installation they conduct. 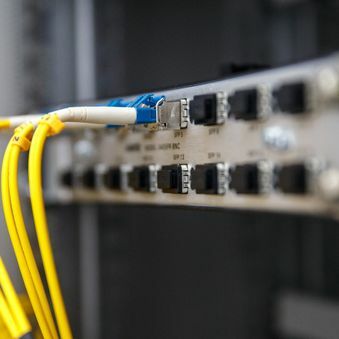 As certified network cabling specialists by Leviton, Siemon and Amp, Snider’s Electronics’ technicians are able to provide manufacturer warranties on every installation they conduct.